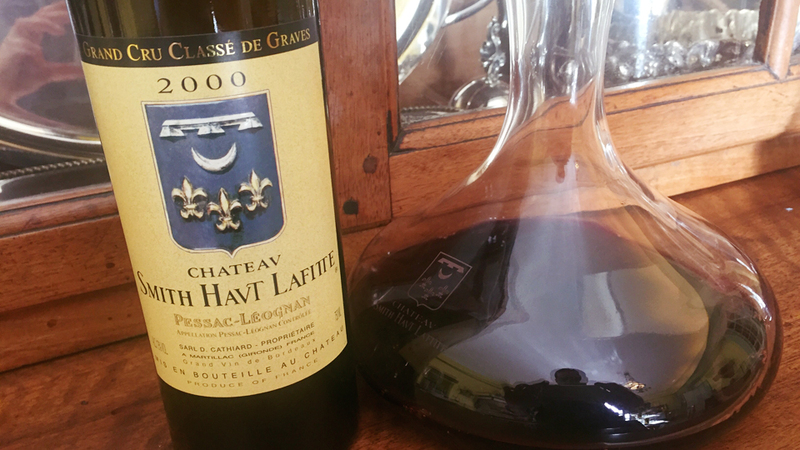 At seventeen years of age, the 2000 Smith Haut Lafitte is in a gorgeous spot. A dense, powerful wine, the 2000 offers notable depth and textural richness. Game, smoke, tobacco, licorice and leather give the 2000 notable aromatic breadth and expansiveness to play off the generous fruit. The toast and torrefaction notes are typical of the heavily extracted style favored during the late 1990s and early 2000s.